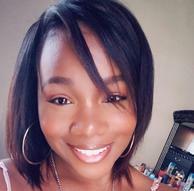 Originally from Williamsport, PA moving to Pittsburgh at age 7, Sharisse has a strong background in instrumental music playing numerous instruments and participating in Pittsburgh's All-City Orchestra and the former Centers for the Musically Talented. Her studies included vocal, acting, music theory and dance genres including ballet, tap, jazz and African. Her professional accolades include dancing professionally with the Legacy Arts Project and a resident performer, for the "No More Project". Sharisse's true passion lies in teaching ​and inspiring others and has taught at other local studios and dance/performing arts companies. She also is a licensed practical nurse working in the cardiac care industry and has a daughter who is a company dancer here at DEBR. Carmela has been teaching the youngest of our dancers for the past 3 years and also has a daughter in the company program at DEBR. She has an associates degree in Early Childhood Education and is also currently self employed as a nanny with 14 years of experience. A former Pittsburgh Public School teacher for grades 3rd through 5th, Carmela has a passion for educating both in the classroom and in the dance studio. Julia is a well-versed, esteemed dance professional and choreographer. Beginning her dance career at the early age of 3, she began studying all genres of dance, and became a very successful competitive dancer, winning many local and National overall high score and title awards. As a part of the PBT professional company, Julia performed in various roles in George Balanchines “The Nutcracker”. Many of her summers as a pre-teen and early teenager were spent training at pre-pro ballet schools & Point Park University, where she was awarded talent scholarships. At the age of only 16, Julia launched her professional career at Busch Gardens Virginia, performing in “American Jukebox”. One year later, Julia signed with the BLOC Talent Agency and was cast in many music videos, industrials, performed with B.J. Crosby, the Dupres, Celebrity Tournament, Ballet of the Arts, and danced alongside hip hop artists including P. Diddy and Lil Kim. While living in New York City, Julia continued her dance training at Broadway Dance Center and Steps On Broadway, appearing in choreography reels, training videos with Jazz Icon Frank Hatchet and Debbie Wilson, in addition to many outside performances. Prior to moving back to home town of Pittsburgh, PA, Julia went on tour with Nick Cannon. After returning from tour, Julia modeled for Cricket Mobile, Choreographed for and Danced in Special Events hosted by the Pittsburgh Steelers, appeared in several movies and performed in various industrials events with Mosser casting. 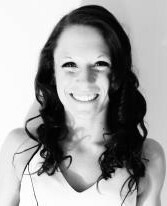 She has taught and choreographed at many dance studios as well as at Point Park University. Julia’s unique style and singular choreography concepts has enabled her students to win many special entertainment, choreography and performance awards as well as regional and national overall victories. Julia is a judge for many competitions both on a regional and national level. In addition to judging, she is also a national choreographer. While having a full bio of accomplishments herself, her proudest achievements include the thousands of dollars in talent scholarships that her students have received over the years, her students professional performance accomplishments and being able to instill the love of dance to all those whom she teaches. In addition to our regular staff, Dancers Edge by Rogers offers in house master classes with guest instructors for a more private and intimate class for our dancers. 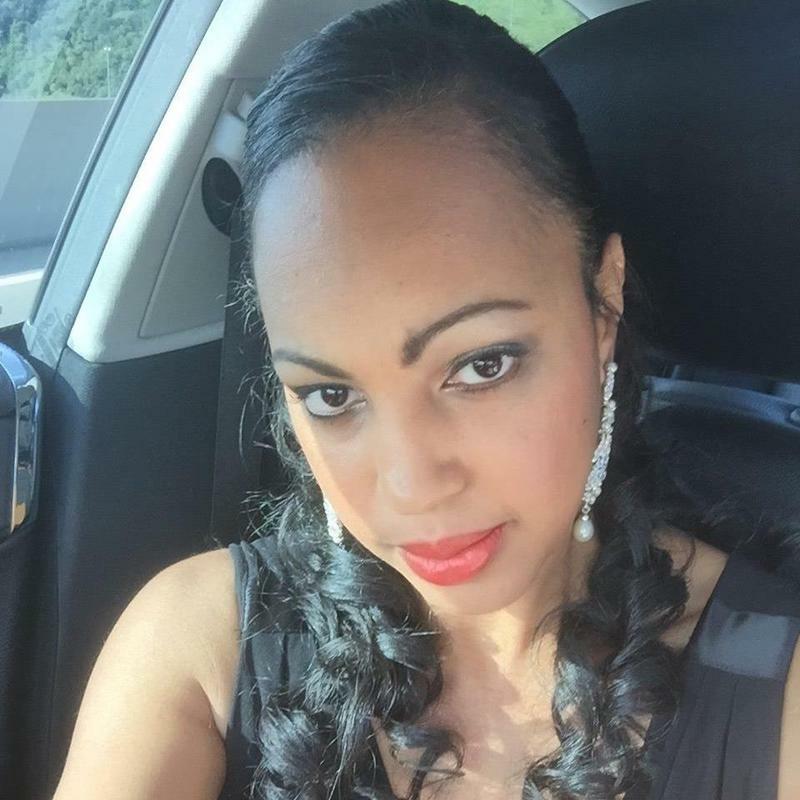 Dinah Mason is a graduate of Point Park University with a Bachelor of the Arts in Dance. Her focus is in Vaganova (Russian) style ballet technique. During her time at Point Park she studied under Petrus Van Muyden, the primer danseur of the Paris Opera. Dinah started dancing at the age of 2 and continually grew as a dancer and blossomed a love for the beautiful art form of ballet. Dinah's performance experience is extensive, extending from the Florida Ballet to the Cleveland Ballet. She also has years of experience in theater as a dancer, singer, actress, and choreographer. Dinah's teaching philosophy is built on encouragement and praise. Her overall goal is to infuse her love and passion for ballet into her students so they can benefit from proper technique in all dance forms. Dinah recently began to offer Progressive Ballet Technique, which originated from Australia. This form of teaching focuses on core strength, muscle memory, turn out and many other technical elements they will need in a safe and dynamic way. Originally from Johnstown, PA, Sonja studied and received degrees in Dance and Early Childhood Education from Slippery Rock University. In her dance training she has learned from and collaborated with artists such as Jump Rhythm Jazz, Tara Madsen Robbins, Teena Marie Custer, Ursula Payne, and Diavolo Dance Theatre. 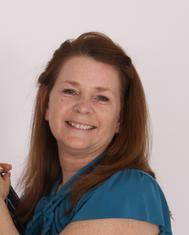 Sonja has taught at Rock Dance Company for Kids and Butler Dance Center. Since 2016, Sonja has worked as an apprentice with Attack Theatre; a Pittsburgh based contemporary modern dance company. 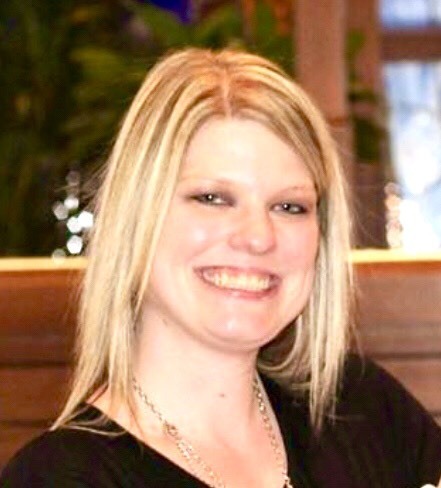 She has developed skills as a teaching artist through her work at Summer Dreamers Academy with Pittsburgh Public Schools, Arts in Residency with South Fayette Middle School, and Rural Arts Collaborative with Ben Franklin Elementary School. Sonja has performed in the productions of Turandot with the Pittsburgh and Atlanta Opera, Bricolage’s production "DODO", as well as Attack Theatre’s productions "Some Assembly Required" and "If Maybe Then". Sonja is excited to continue her work with Attack Theatre as a full-time company member this fall. With her professional development, Sonja is eager to share her knowledge with students in the Pittsburgh area who have a passion for dance. Chissy is a Dancers Edge by Rogers alumni where she studied Ballet, Tap, Jazz, Acro & Gym. Chrissy won numerous awards and overall high scores with her gym / acro solos throughout her years with us. In addition to Chrissy's dance background, she also has a degree in Business Management and is a licensed real estate agent. Chrissy is especially excited to share her love of dance with her 3 year old daughter, who just began her dance journey last year in our Rising Star class. 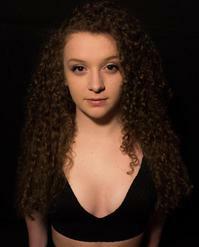 Alexis Bomer is a dancer, choreographer, and instructor currently residing in the Pittsburgh area. She is trained in many dance styles including ballet/pointe, jazz, tap, contemporary, hip-hop, musical theatre, modern, burlesque, and acrobatics. Alexis grew up in the competition circuit studying at Impact Dance Center and Millennium Dance Complex Pittsburgh where she received the best training in Pittsburgh from a diverse and highly qualified staff. In the summers of 2013 and 2014, Alexis also studied at the Joffrey Ballet School for both the ballet and jazz/contemporary summer intensives on elite scholarship. She started working professionally at age 15 with Mid-Atlantic Contemporary Ballet company under the direction of Gerard Holt, was a member of Millennium Dance Complex’s company program, and is currently a member of Firewall Dance Theatre as well as a freelance dancer/choreographer. Alexis has had the privilege of dancing under many choreographers in various performances including “Stroking it’s Ego,” “Eff.Ul.Gents.,” “The Millennium Experience,” “One,” LA Choreographers’ Carnival, and “World of Dance” to name a few. Her choreography has been featured in Texture Ballet’s “WIP: Choreography Showcase,” Rae Production’s “Ascendance,” The Andy Warhol Museum’s “Sound Series,” won Intrigue Dance Intensive’s young choreographers competition, and is a sought-out choreographer for dancers and studios in the Pittsburgh area. 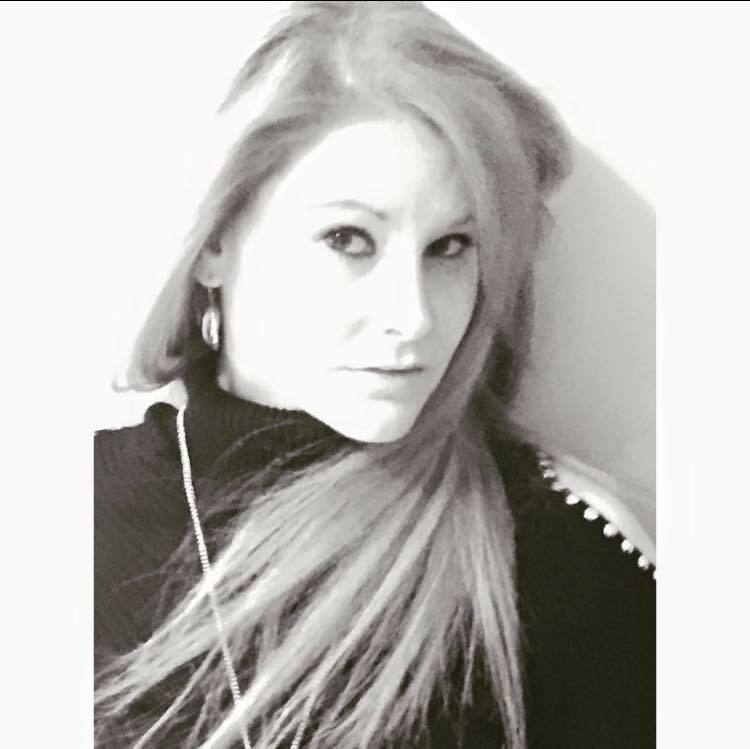 Along with dancing and choreography, Alexis has also found a passion for teaching all ages, levels, and styles. She has taught at many competition studios and currently teaches at Millennium Dance Complex Pittsburgh as a part of the MDC Kids program and as a weekly drop-in class instructor. Alexis hopes to continue growing as a dancer, choreographer, and teacher. She’s happy to now be a part of the Rodger’s family and can’t wait to help the students grow!